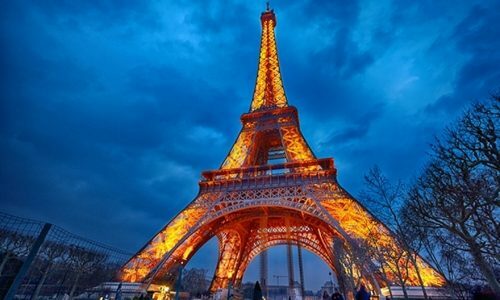 Allianz Global Assistance has released a new study on summer travel to Europe in the wake of the terrorist attacks in Brussels and Paris in recent months. According to an analysis of flight bookings, Americans are avoiding many cities in Europe that have been affected by terrorist attacks, although Paris remains resilient. Allianz reviewed more than 500,000 bookings from the U.S. to top European airports purchased from January to April in 2015 and 2016, for travel dates between Memorial Day and Labor Day. The data shows that the number of travelers booked to visit Istanbul are down by 43.7 percent in 2016 compared to the same period last year, while the number of travelers visiting Brussels are down 30.4 percent. Neighboring Germany saw travelers from the U.S. to Frankfurt down by 22.9 percent. Paris, meanwhile, was more resilient with a 0.6 percent increase in summer visitors from the U.S., helping it maintain its spot as the second-most visited city in Europe by American travelers behind London. The cities that benefited most from the redistribution of American travelers still interested in visiting Europe include: Dublin and Shannon, in Ireland, increased by 42.8 and 46.5 percent respectively; Athens, Greece, increased by 42.7 percent; Lisbon, Portugal, increased by 42.3 percent, and Amsterdam, Netherlands, increased by 34.5 percent. To read more at Travel Agent Central, click here.